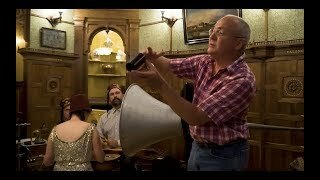 Wax Cylinder Recording On August 16, 2017, Martin Fisher of Middle Tennessee State University's Center for Popular Music joined the band Roochie Toochie and Ragtime Shepherd Kings for an intimate Salon in Mrs. M.-----'s Cabinet. While the musicians played, Fisher recorded the tracks on his fully functional one-hundred-year old wax cylinder. In this video, Fisher discusses the history and science behind wax cylinder recording technology. This concert is part of The Chipstone Foundation’s occasional Salon series held in Mrs. M.-----’s Cabinet. To learn more about Mrs. M.----- and discover details on future engagements in her Cabinet, please visit http://www.mrsmscabinet.org. 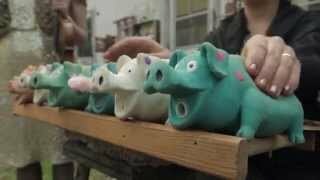 Video by Ted Brusubardis. 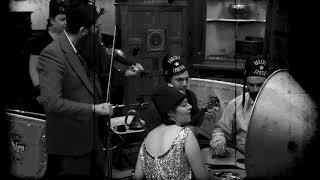 Tiger Rag On August 16, 2017, Aaron Jonah Lewis, Joy Patterson, Tim Findlen, Lindsay McCaw, and Matt Bell of Roochie Toochie and the Ragtime Shepherd Kings played an intimate Salon in Mrs. M.-----'s Cabinet. During the performance, a fully functional one-hundred-year-old wax cylinder machine operated by musicologist Martin Fisher recorded the tracks. In this video, the band performs their rendition of "Tiger Rag." 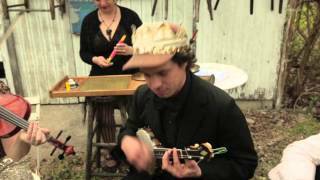 Banjoreno On August 16, 2017, Aaron Jonah Lewis, Joy Patterson, Tim Findlen, Lindsay McCaw, and Matt Bell of Roochie Toochie and the Ragtime Shepherd Kings played an intimate Salon in Mrs. M.-----'s Cabinet. During the performance, a fully functional one-hundred-year-old wax cylinder machine operated by musicologist Martin Fisher recorded the tracks. 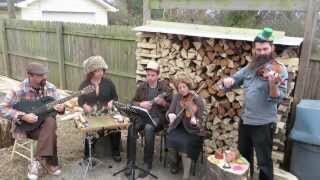 In this video, the band performs their rendition of "Banjoreno." 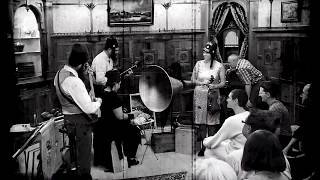 Pame Sti Honolulu On August 16, 2017, Aaron Jonah Lewis, Joy Patterson, Tim Findlen, Lindsay McCaw, and Matt Bell of Roochie Toochie and the Ragtime Shepherd Kings played an intimate Salon in Mrs. M.-----'s Cabinet. During the performance, a fully functional one-hundred-year-old wax cylinder machine operated by musicologist Martin Fisher recorded the tracks. In this video, the band performs their rendition of "Pame Sti Honolulu." 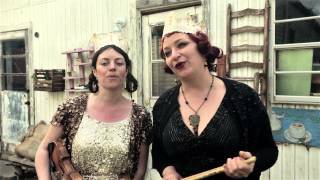 buy their cd recorded on wax cylinder here! 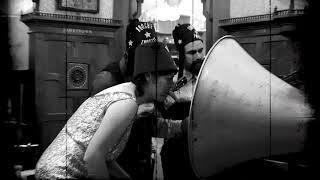 Purchase their album recorded on wax cylinder here. Raggin' The Scale, written by Edward B. Claypoole, 1915. Arrangement lifted from Joe Venuti and his band. 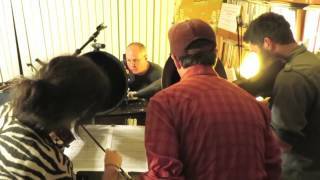 Moonshine on the Moonshine recorded to wax cylinder - Roochie Toochie Ragtime Kings Recording to wax cylinder on an Edison machine with Martin Fisher 12/5/13 circa Nashville TN.